← Because the only thing that should pass between mother & child is love. 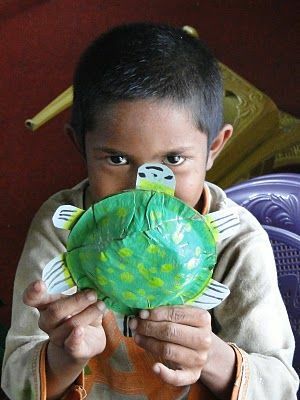 Sundar, a Kopila resident, coming out of his shell. 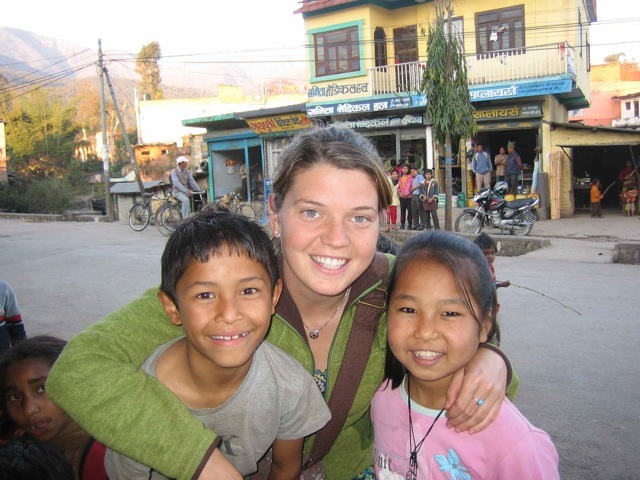 Under the word “indomitable” in the dictionary, there ought to be a photo of 23-year old Maggie Doyne, founder of the Kopila Valley Children’s Home in Surkhet, Nepal and an impassioned advocate for young people everywhere to get out there and start changing the world. Maggie & two of her little buds. After graduating from public high school in Mendham, New Jersey, Doyne took off for a pre-college year of travel…that has turned into the journey of a lifetime. 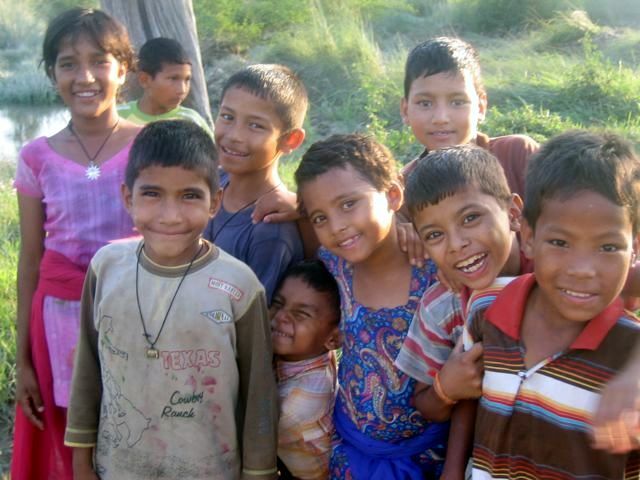 While working in an orphanage in northern India, she met hundreds of adorable Nepalese children who were fleeing Nepal’s 10-year civil war, orphaned, or abandoned. She volunteered to trek through the Himalayas with a 12-year old in search of her parents, and along the way met hundreds of the estimated 45,000 orphans who struggle daily in Nepal to survive without a home, food, clothing, family or school. 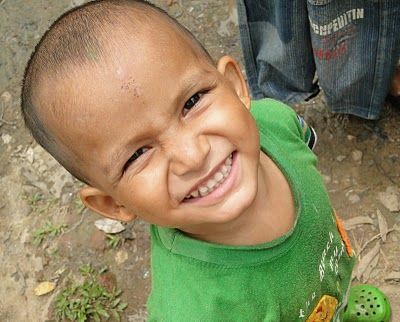 Bashir loves the color green, and his home at Kopila. In the blink of an eye, Doyne decided to do something about it. Making a call home to New Jersey from an isolated phone booth, she asked her parents to send her the $5,000 she had saved up from babysitting. Armed with that cash and a lot of research she’d done, she bought a piece of land in Surkhet, in the Midwestern border region of Nepal. Then Doyne went home to New Jersey, started telling everybody she knew about the beautiful orphans of Nepal and was astounding by the outpouring of support (and money) she received from schools, churches, her friends, and total strangers. In 6 months she raised $50,000 and three years ago, brick-by-brick, working alongside 230 Surkhet villagers, Nepali architects, plumbers, masons and electricians, Maggie built the Kopila Valley Children’s Home. It now houses 30 parentless children, she’s enrolled more than 80 village children in school, and she’s facilitated life-changing operations for children in need. Dr. Frank & his fans. 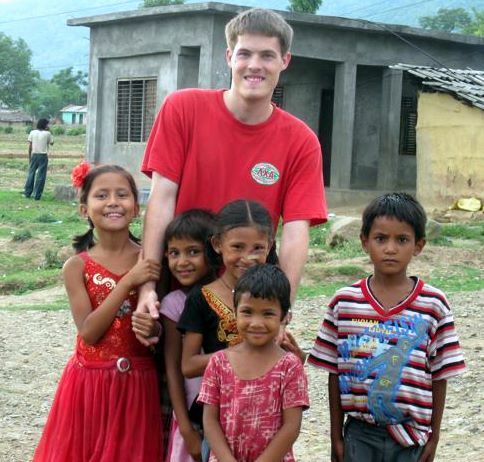 Doyne’s boundless enthusiasm and joy in her work is utterly contagious – and has inspired other young people like Dr. Frank (another Mendham NJ young social changer) to spend months over in Kopila volunteering their time and talent. It’s also earned Doyne the $100,000 Grand Prize in the “Do Something” Awards (that she’ll use to build a school and community center in Surkhet). The focus is always on the children, but Doyne’s work includes everything that touches them: rural development, literacy, poverty, social justice, women’s empowerment and sustainability. And in her spare time, Doyne’s created BlinkNow, a foundation to share her ideas, passion and zeal for social change with other young people. If I were 20, (or had any useful talent other than hugging), I would be over there in a flash – but as I’m a bit housebound right now, I’m sending Maggie my $100 in the hope that she’ll continue to follow her heart and rock the world. You can join me by clicking here! I am so glad you recognized Maggie! She is wonderful and her work deserves a great spotlight! I’ve said it before and I’ll say it again, Maggie Doyne deserves official recognition. 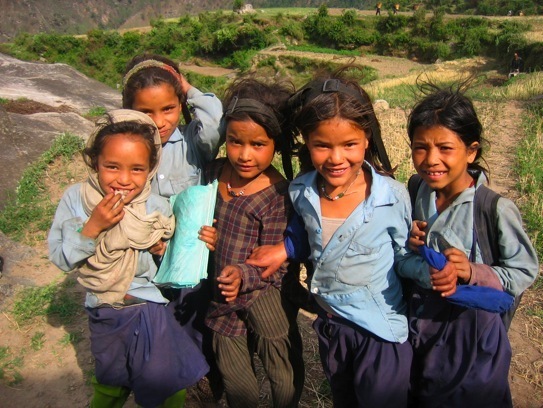 I know there are many, mainly, Western charities in Nepal (to the shame, I think, of the Nepalese Government because as someone has commented, how can there be 45,000 orphans in such a small country? – but there are), and they are doing sterling work there, but Maggie’s light is something special. I too have been watching the rate of exchange between US$ and £Sterling and its heading in the direction of $2 to £1, which it was back in 2008. I won’t forget. Maggie’s only 23, and she’s already done so much! today’s exchange on $20 US is $20.86 CAD… so we don’t go out for dinner tonight, no big deal for us, but probably a big deal for a child in Nepal… thanks Betty.